Hands Holding A Healthy Living Word Sphere Sign On White Background. Royalty Free Fotografie A Reklamní Fotografie. Image 13962950. 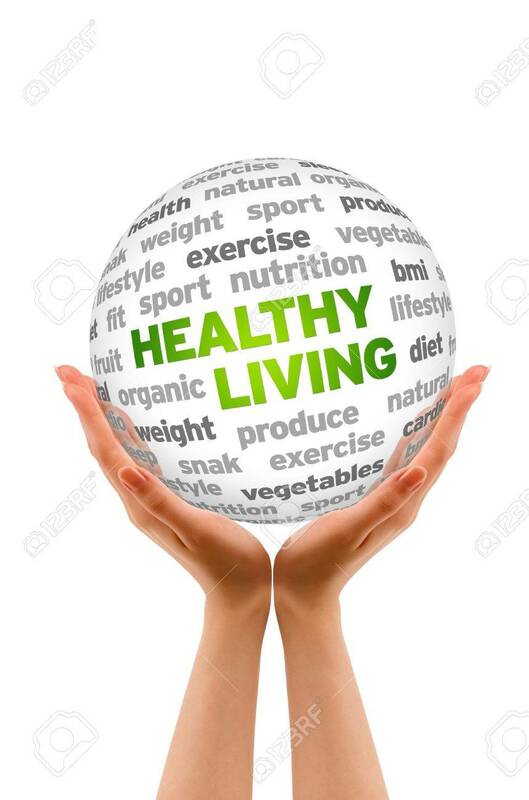 Reklamní fotografie - Hands holding a Healthy Living Word Sphere sign on white background.